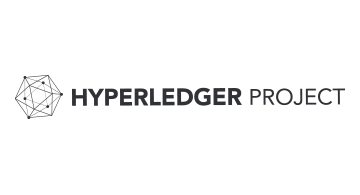 The Hyperledger project is an open source collaborative effort created to advance blockchain technology by addressing important features for a cross-industry open standard for distributed ledgers. It is a global collaboration including leaders in finance, banking, Internet of Things, supply chains, manufacturing and Technology. The Linux Foundation hosts Hyperledger Project as a Collaborative Project under the foundation. To learn more, visit:https://www.hyperledger.org/.